Join us for 3 days of classes that will introduce you to the world of beautiful textural needlepoint stitches in this sampler. 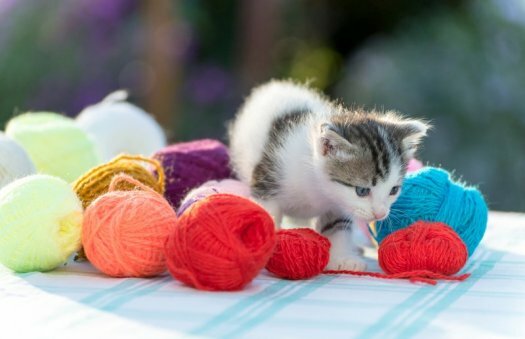 Your class fee includes 3 days of instructions, a line drawn design on 18 ct canvas, a comprehensive stitch guide, stretcher bars, thumbtacks and a #22 Tapestry needle. 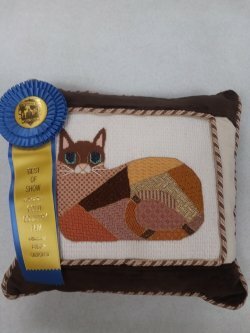 You will learn how to “read” needlepoint stitch diagrams by learning how to set up and stitch 12 different needlepoint stitches during the 3 days of class. The threads are extra and must be selected, and purchased, prior to the 1st day of the class. You will select your own threads in colors that appeal to you to make this sampler uniquely your own. You will also get to choose what you want to do for the center square on the sampler and will learn how to transfer your chosen design to the canvas. 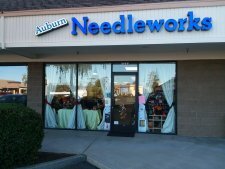 Please bring your favorite needlepoint supplies with you to the classes: a laying tool, a needle threader, needlepoint scissors (fine bladed scissors), and a needle grabber (rubber grabber or fine jawed hemostats/needle-nosed pliers). A light and/or a magnifier are also very helpful if you have them. Also, a needlepoint stand or frame weight will make it easier as you will be using both of your hands to stitch many of these stitches. These items may be purchased at the store if needed.